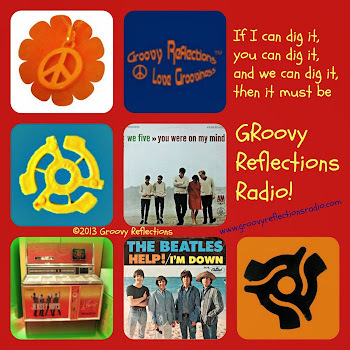 modlandUSA: Facebook and Google+: Sizing It Up! 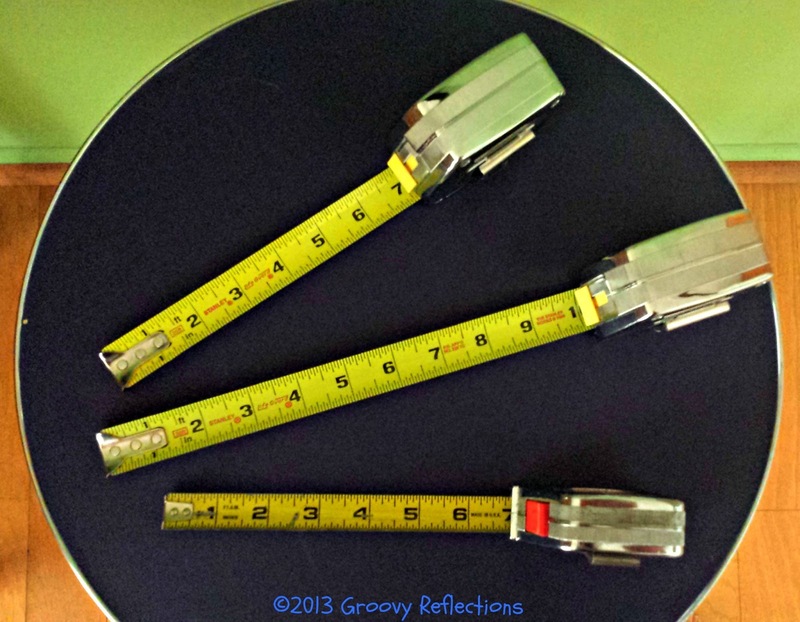 Facebook and Google+: Sizing It Up! I don't expect the good folks at Facebook and Google+ to start communicating, let alone coordinating ANYTHING, anytime soon. They are responsible for every hair on my head that I've pulled out lately, namely for their ability to create “double work” when it comes to artwork for a personal profile, pages, or events. So many sizes! 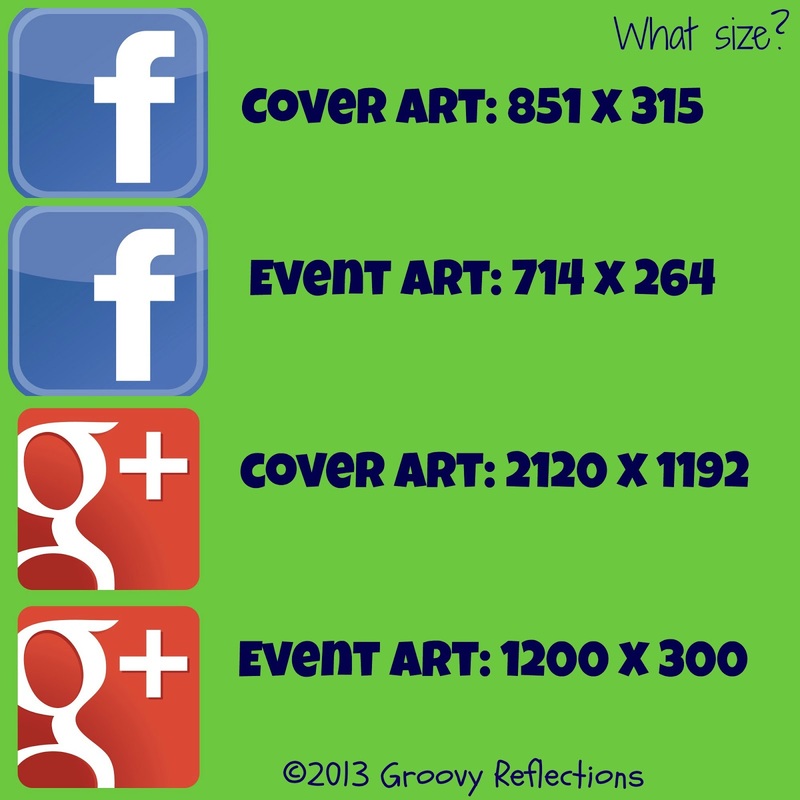 Google+ sizes are longer than Facebook’s and not quite as tall. Feel free to print it the chart above and stick it on your refrigerator (just kidding). How ‘bout your bulletin board or maybe tape it to your desk instead? Hope you find it helpful. I've found myself creating more and more cover arts and event art pieces so having this handy is a big help! 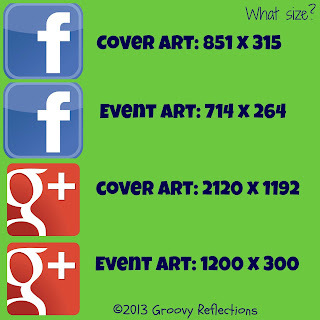 It would be even better of course if Facebook and Google+ could choose some universal sizes. Ha! Not going to happen anytime soon (if ever). Ah, yes, shapes of things. The Yardbirds sang about them back in the 60's (see below). Luckily, we're only dealing with rectangles here! 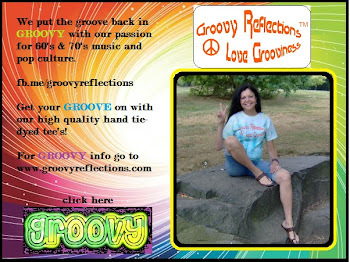 If your social media efforts are too square, contact us via our website, or say hello on Twitter, Facebook, or Google+. You're welcome Shannon. Needed to sort it all out so I figured I'd pass the learning along!